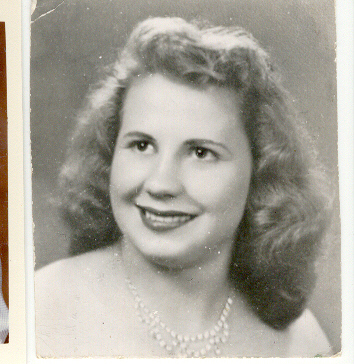 For my Grandmother’s birthday today, I thought I would put together a picture history of her life from the photos I have. 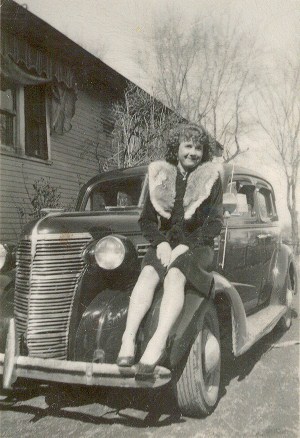 I don’t think I will write a whole lot, just share photos of her life in chronological order, as much as I can. I hope you enjoy it. 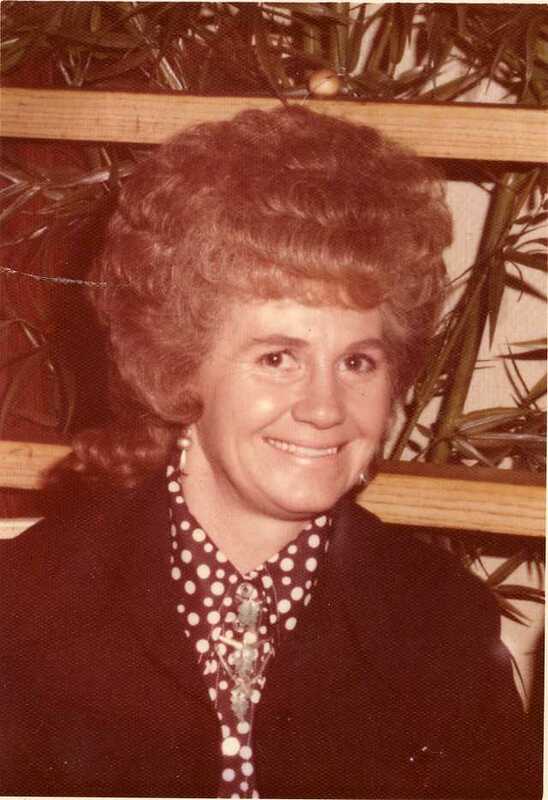 Colleen Mary Andra was born 27 May 1928 in Preston, Franklin, Idaho to Mary Louise Wanner and William Fredrick Andra. 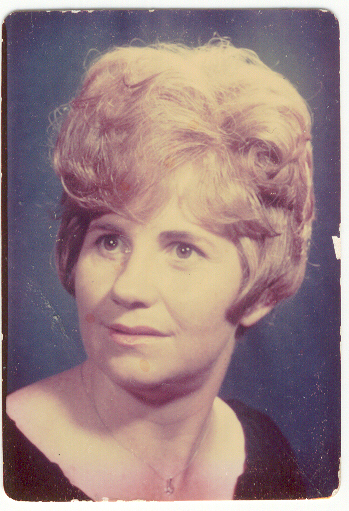 The fifth child to her parents. 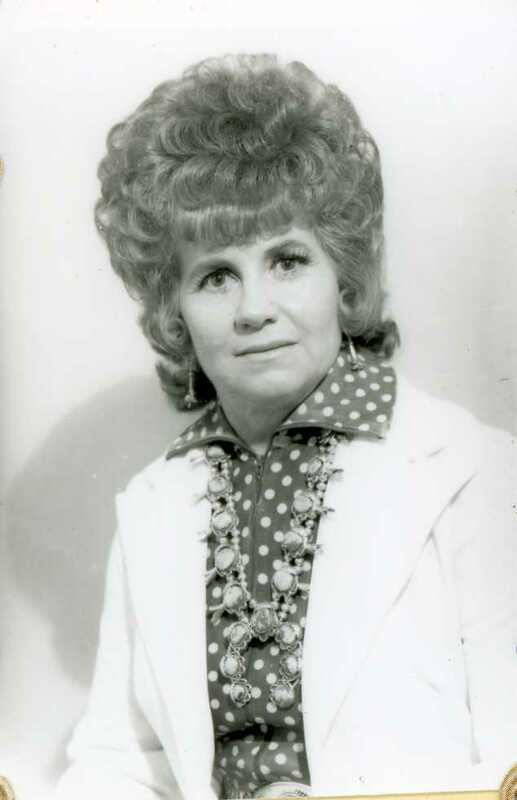 She married Wilburn Norwood Jonas 27 September 1946 in Elko, Elko, Nevada. 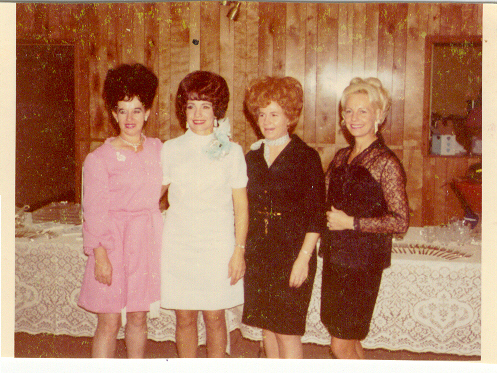 Three children were born to her and Norwood; Douglas in 1952, Sandra in 1954, and Jackie in 1960. 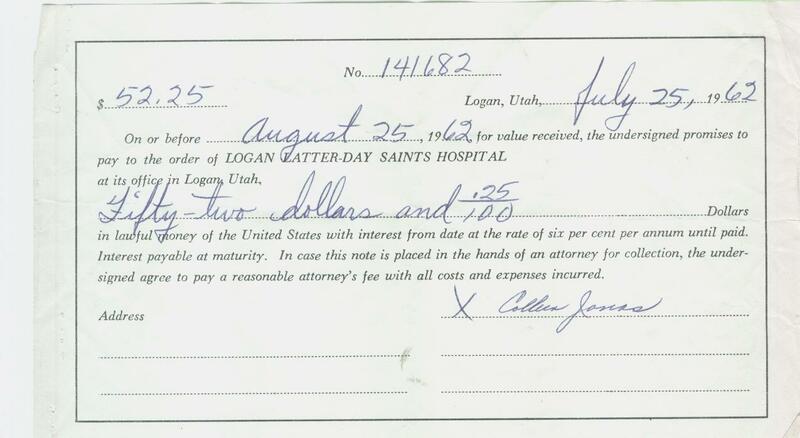 After he died in 1975, she remarried Evan Kay Elliott 9 April 1976 in Idaho Falls, Bonneville, Idaho. 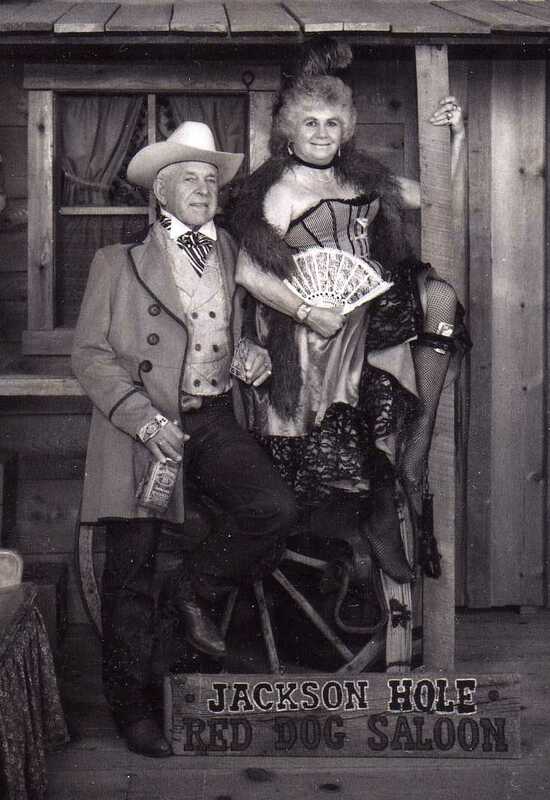 After their divorce around 1987, she married Ivan “Bud” Walter Lloyd 31 January 1998 in Dingle, Bear Lake, Idaho. 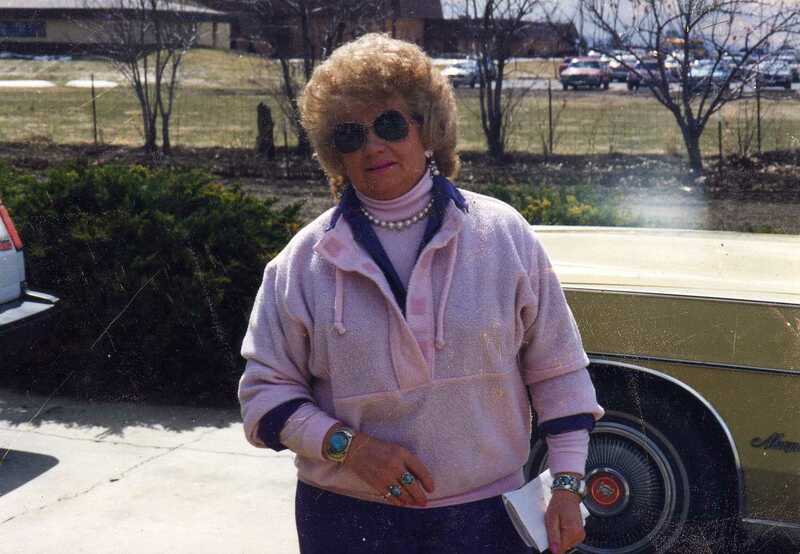 She died in Boise, Ada, Idaho 14 November 1999 and was buried in Dingle on the 18th. 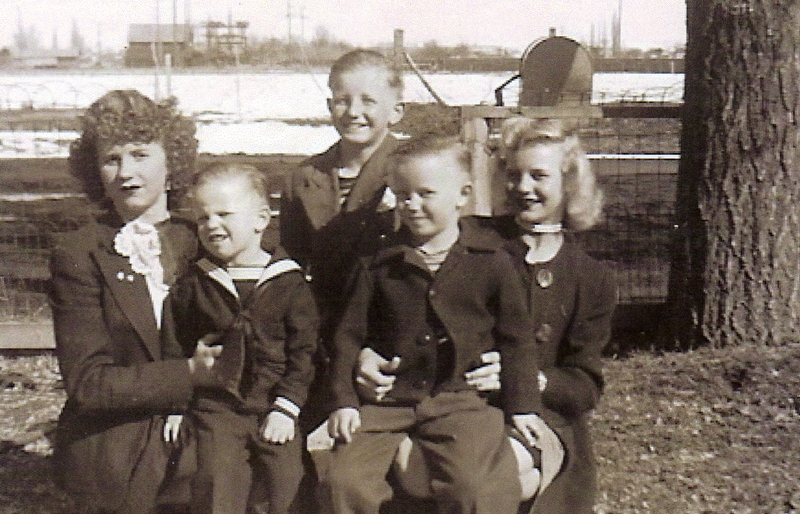 Andra siblings Colleen, Larry, Ross, Dale, Sergene, about 1945. 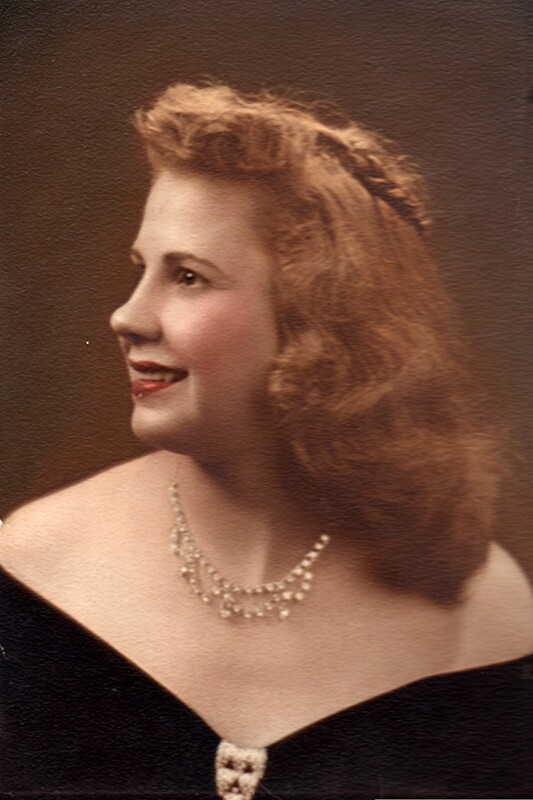 Graduation from Preston High School, 1946. 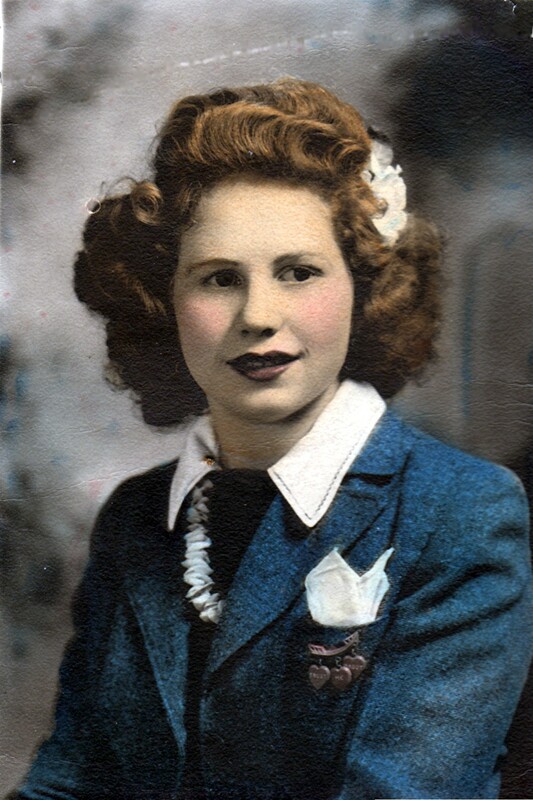 Yearbook picture from Preston High School, 1945. 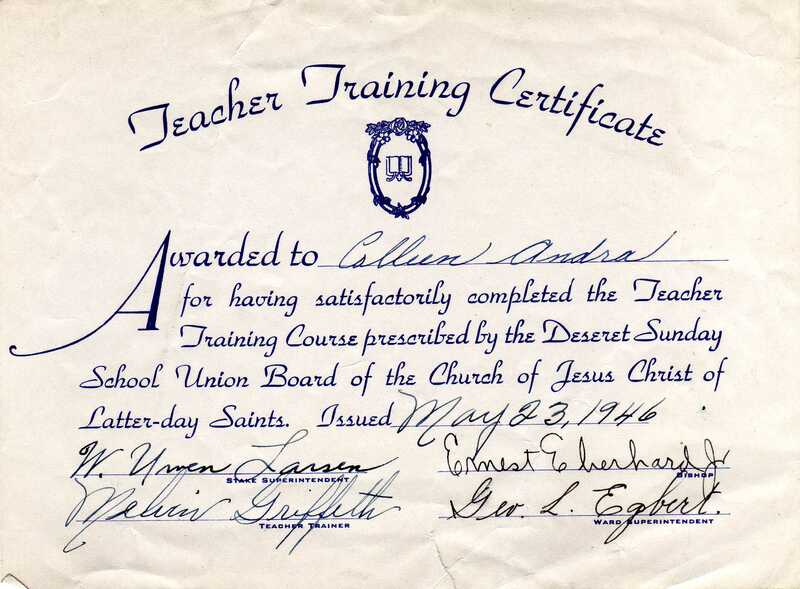 Teacher Training Certificate from the Deseret Sunday School Union Board, 1946. 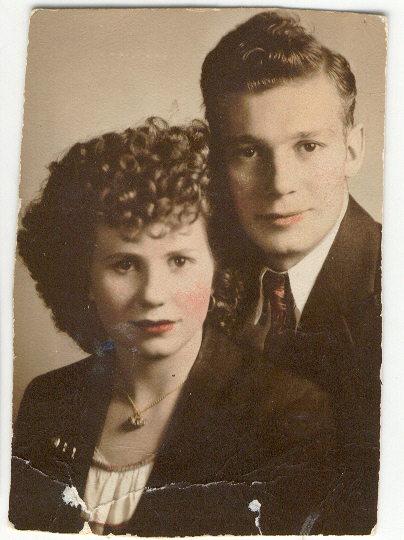 Norwood and Colleen Portrait, about 1947. 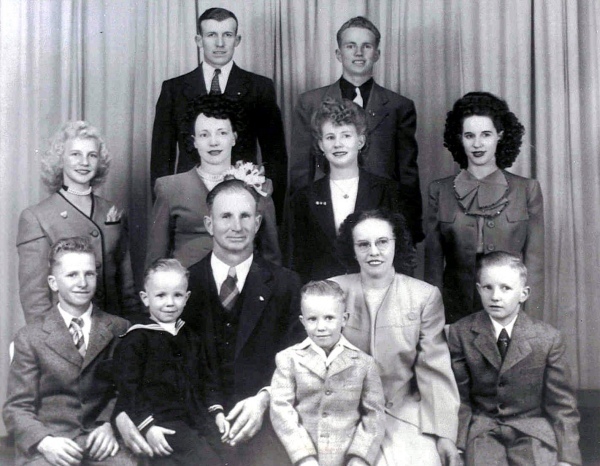 Andra Family Portrait, 1947; back (l-r): Bill, Golden; middle: Sergene, Millie, Colleen, June; front: Don, Larry, Bill, Dale, Mary, Ross. 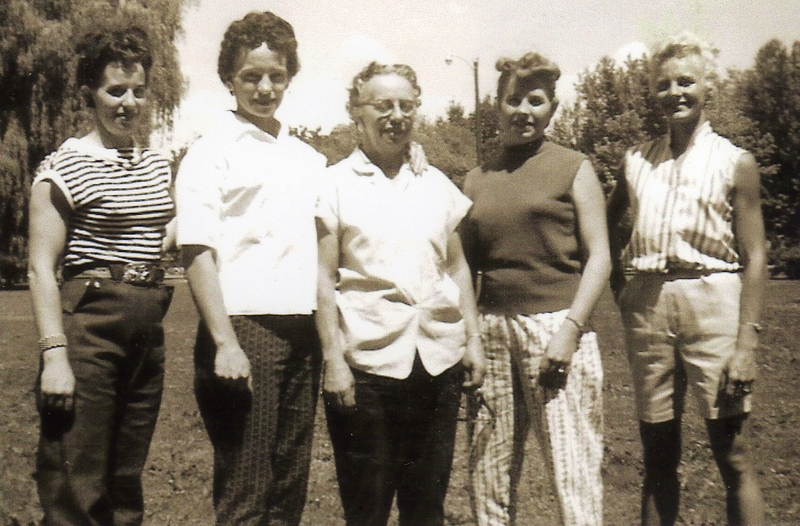 June, Millie, Mary, Colleen, Sergene, about 1956. 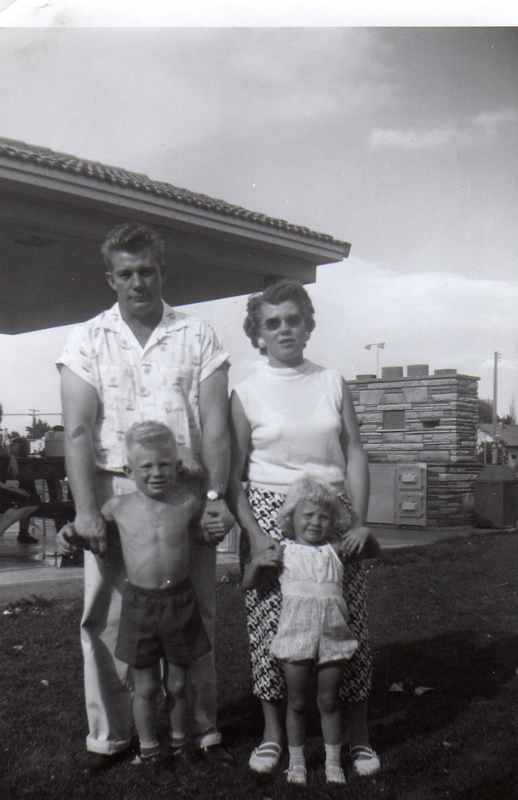 Norwood, Colleen, Doug, Sandy at Jonas Reunion, about 1957. 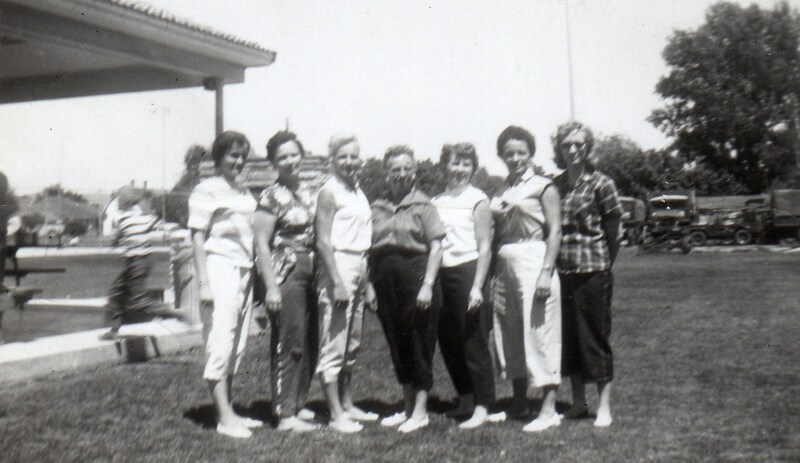 1959 Andra Reunion, Phyllis (Don), Utahna (Golden), Sergene, Mary, Colleen, Millie, Edith (Bill). 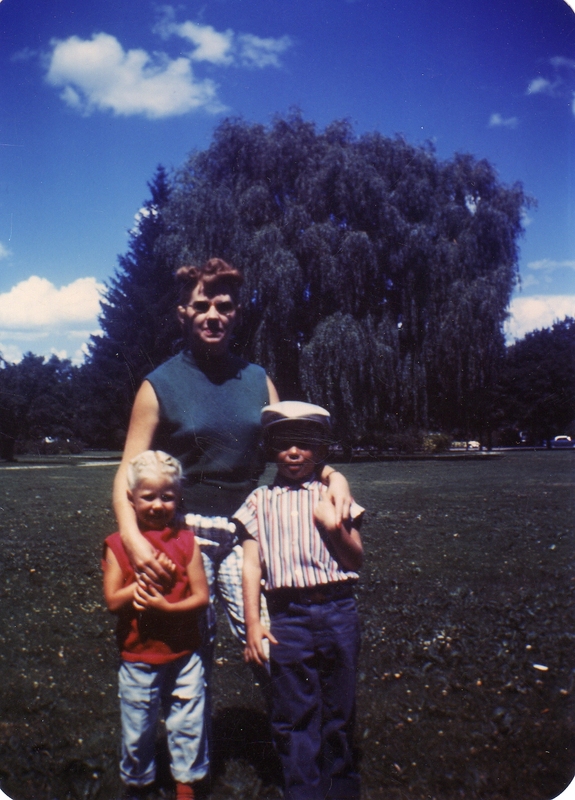 Colleen, Sandy, and Doug Jonas, about 1959. 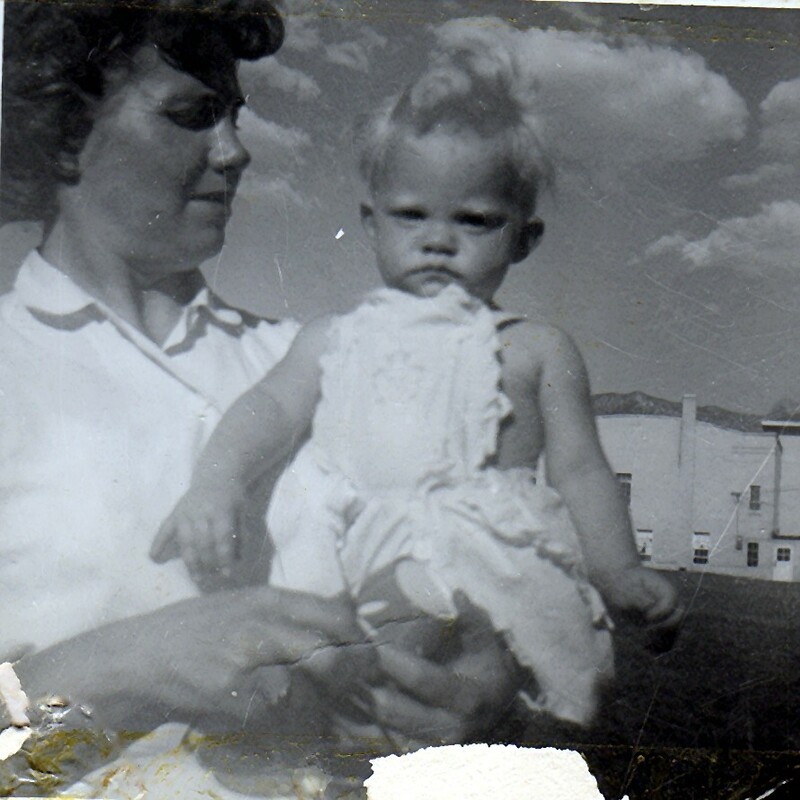 Colleen holding Jackie, Jonas Reunion, 1962. 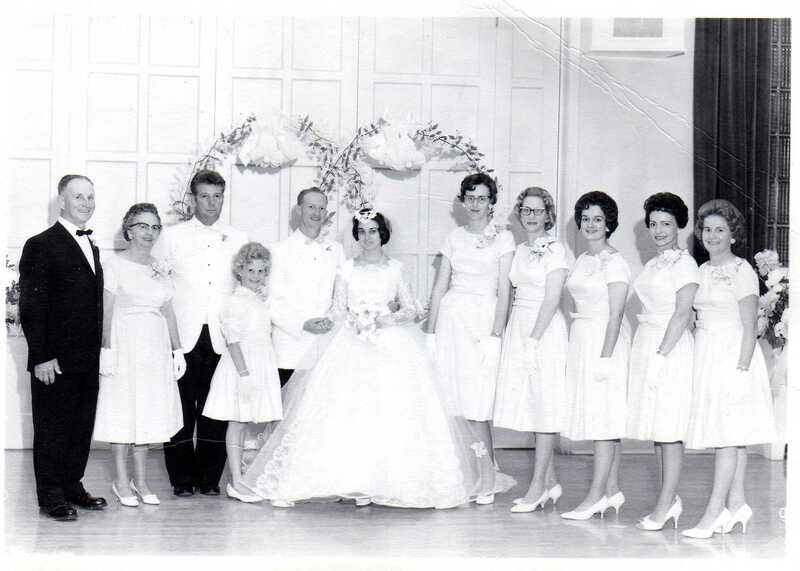 Ross Andra Wedding in 1965: (l-r) Bill and Mary Andra, Norwood and Sandy Jonas, Ross and Adelaide Andra, Phyllis Merrill, Edith Andra, Phyllis Andra, Millie Beck, Colleen. 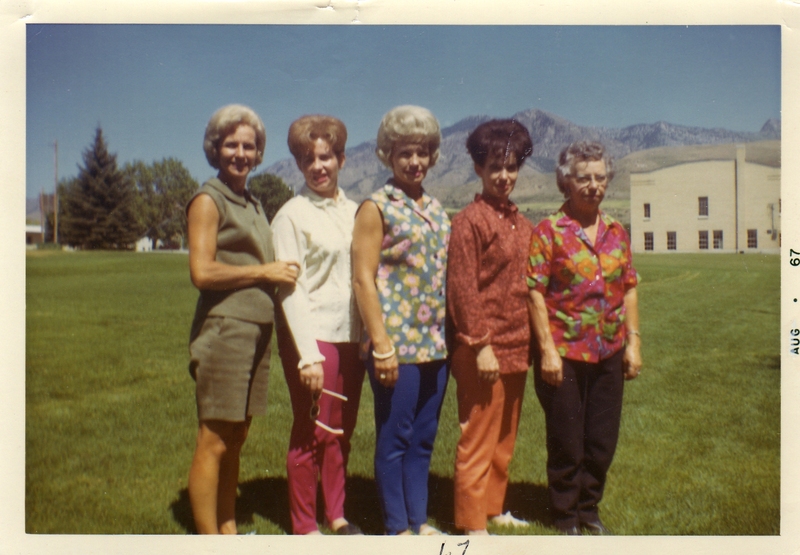 Andra Reunion, 1967, Sergene, Colleen, Millie, June, Mary. 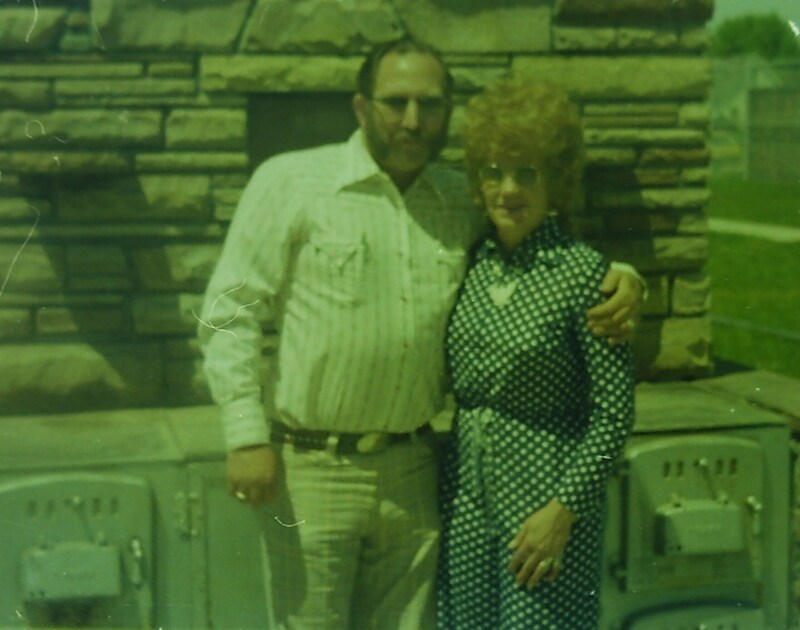 Evan and Colleen Elliott, Andra Reunion, 1976. 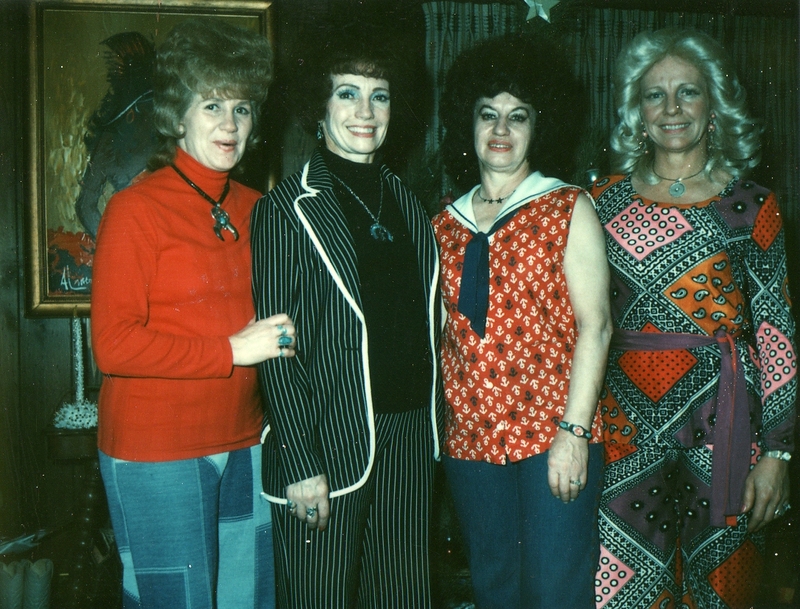 Colleen, Millie, June, Sergene, 1977. 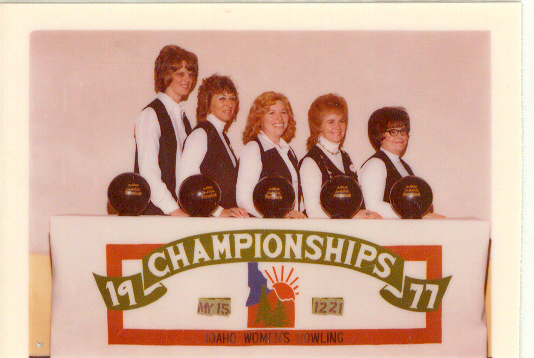 Idaho Women’s Bowling Champions, 1977. 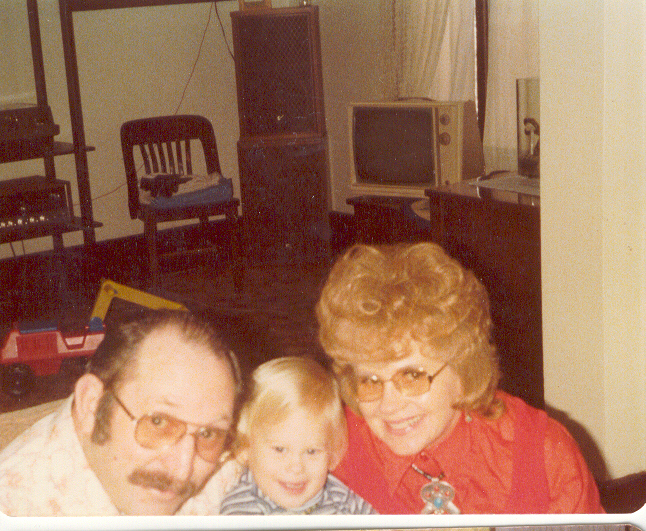 Evan, grandson Brook Jonas, and Colleen, 1977. 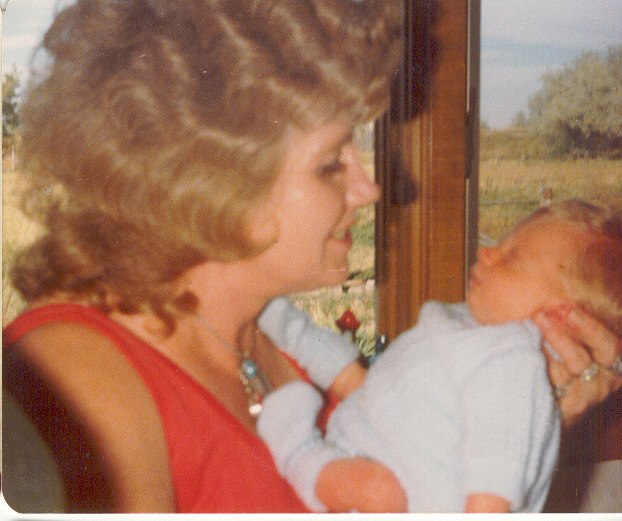 Side profile with grandson Paul Ross, 1979. 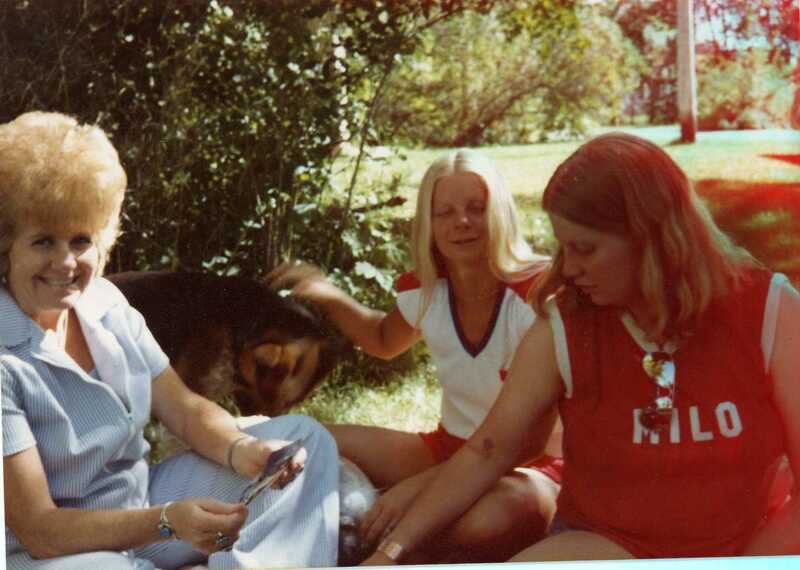 Colleen, Jackie, Sandy about 1980. 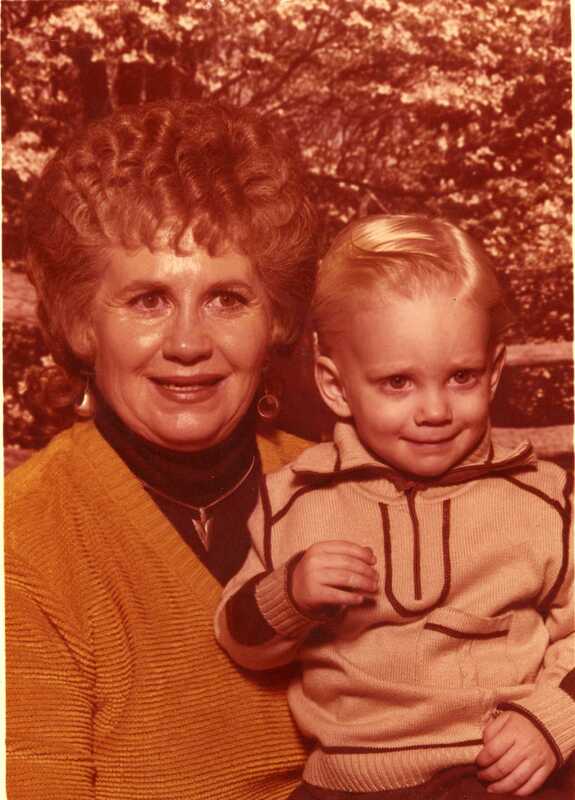 Colleen and her grandson, Paul Ross around 1981. 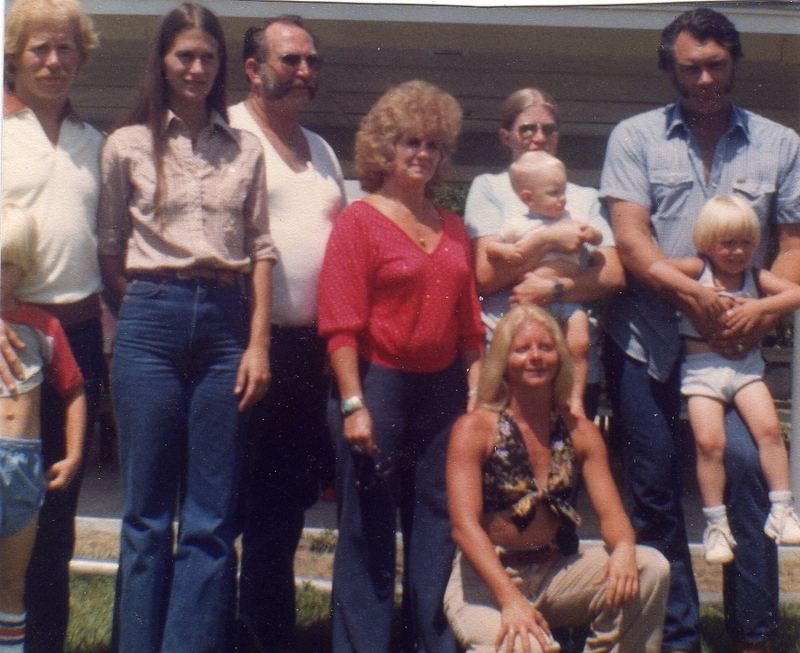 About 1982 Andra Reunion; (l-r) Brook, Doug, and Linda Jonas, Evan and Colleen Elliott, Jackie Jonas (kneeling), Sandy, Andra (baby), Milo, and Paul Ross (hanging). 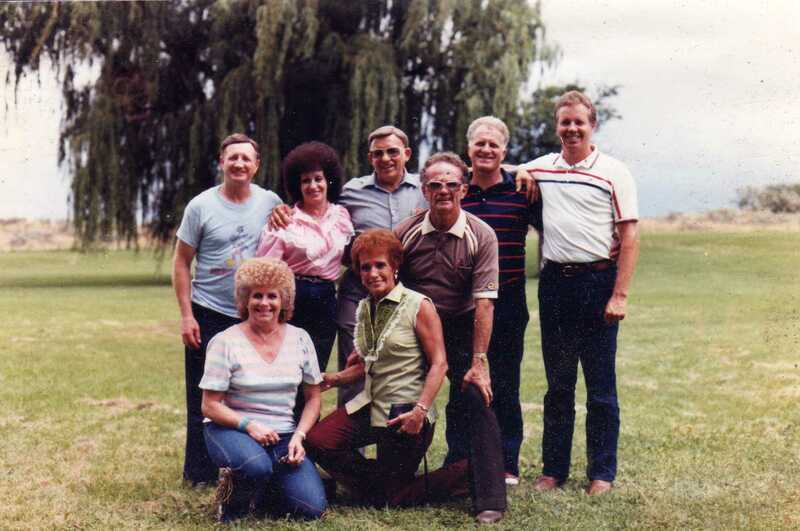 Andra Reunion at Minidoka Dam, 28 July 1984, (l-r) Siblings Ross, Colleen, June, Millie, Bill, Golden, Don, Larry. 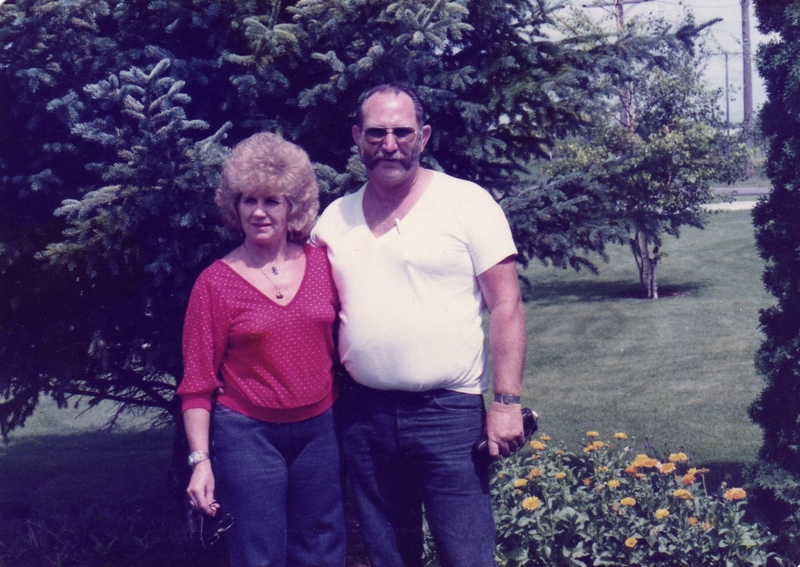 Evan and Colleen Elliott, about 1982. 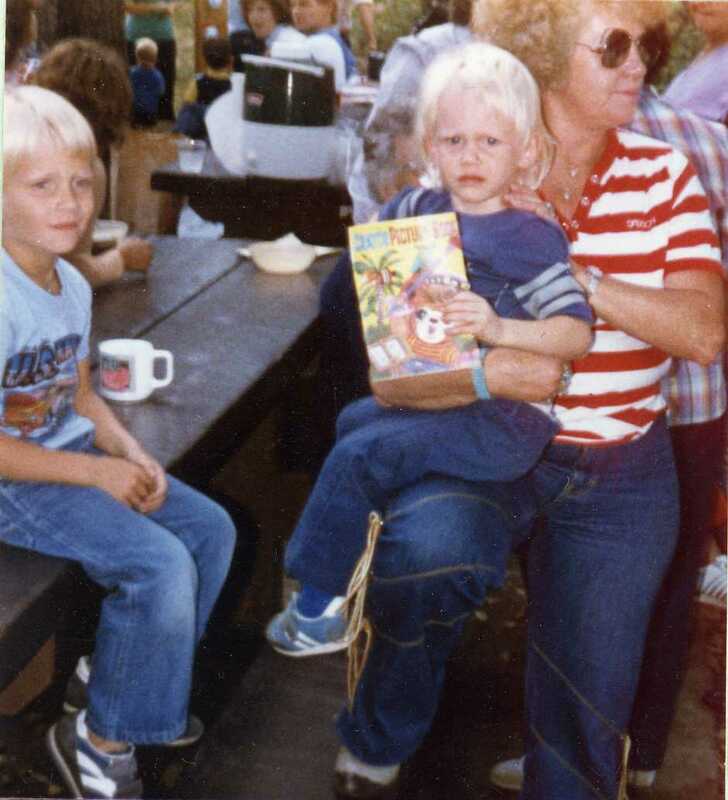 Jonas Reunion, 1986, with Paul and Andra Ross, grandchildren. 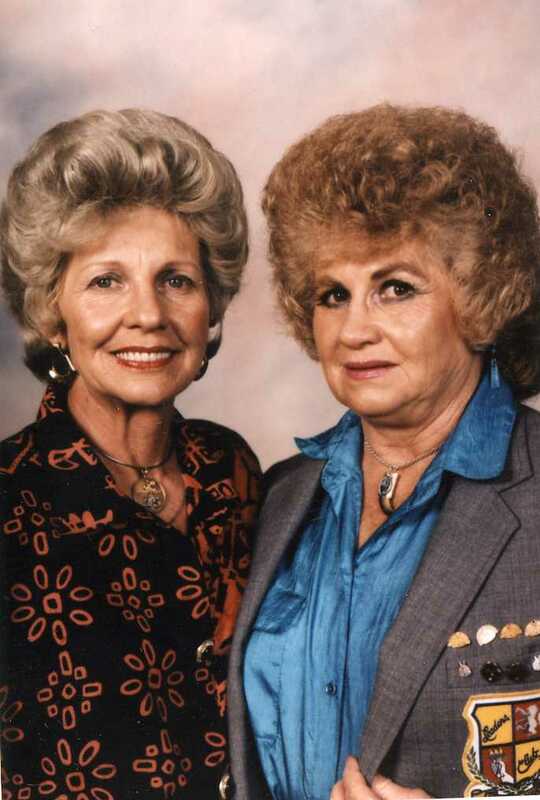 Colleen with her mother, Mary Andra, 1986. 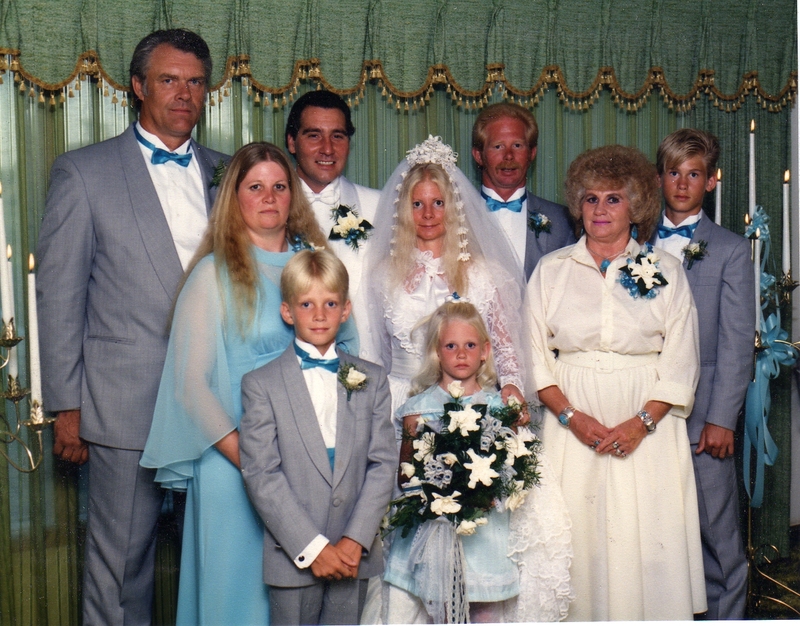 Jackie Jonas Wedding in 1987; back: Milo Ross, Willie Melycher, Doug Jonas, Brook Jonas; middle: Sandy Ross, Jackie Melycher, Colleen Jonas; front: Paul and Andra Ross. 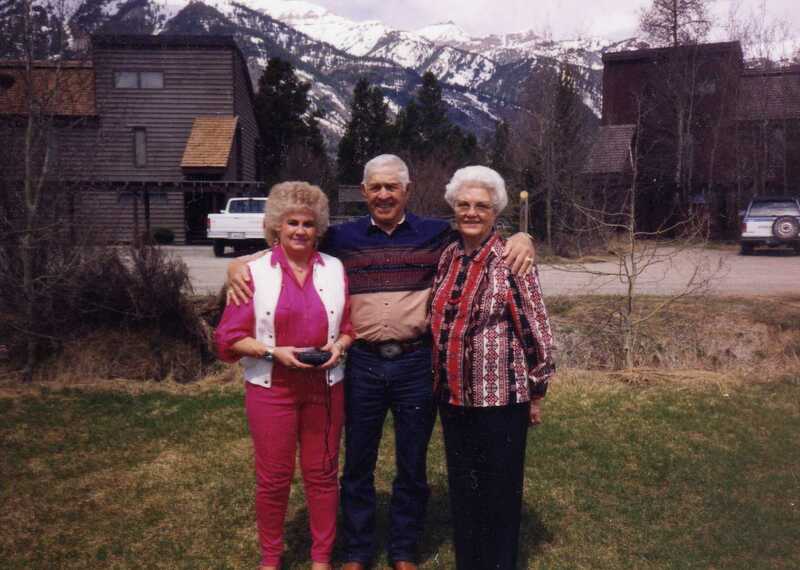 Colleen Elliott, Milo and Sandy Ross at Scott Ross’ wedding, 1987. 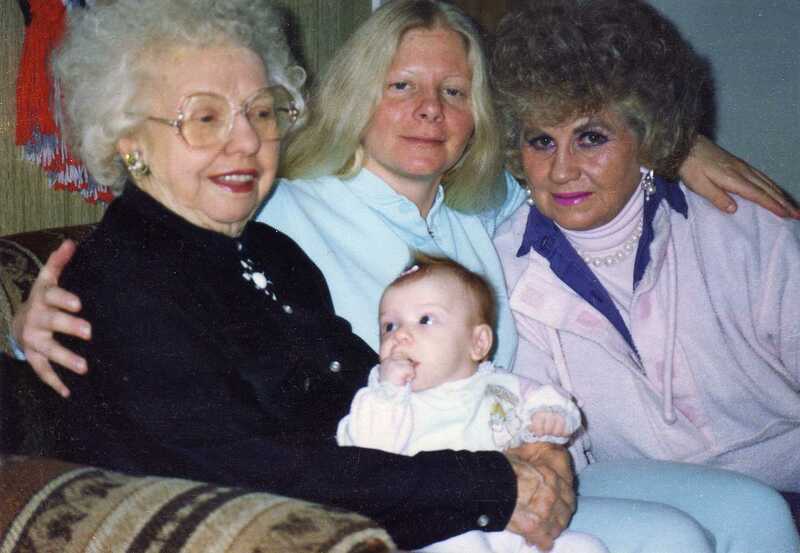 4 Generations, Mary, Jackie, Colleen, holding May. 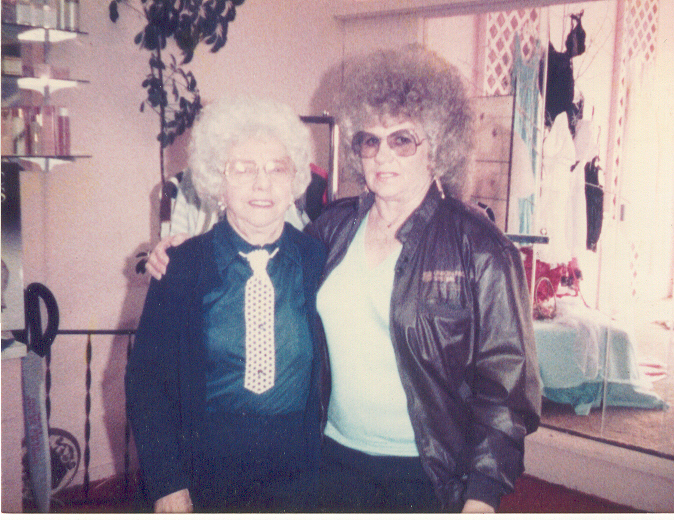 About 1989. 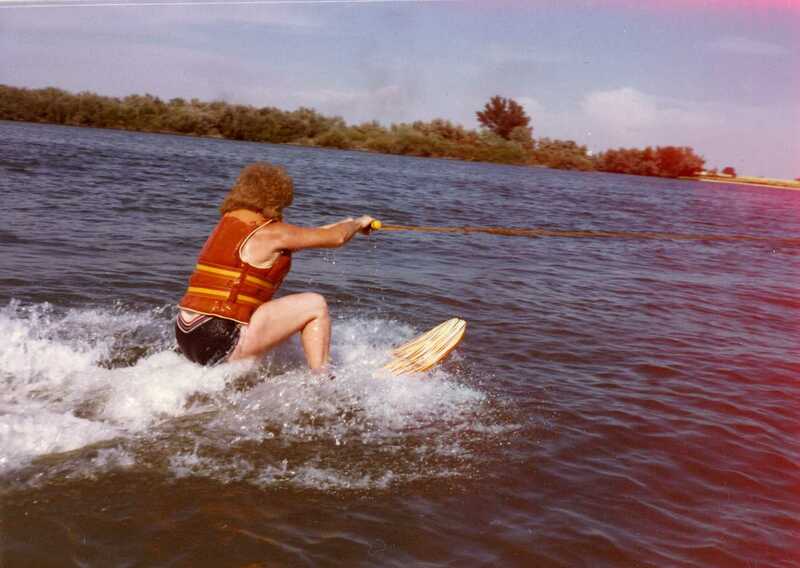 Picture taken the same day as the 4 generation picture, 1989. 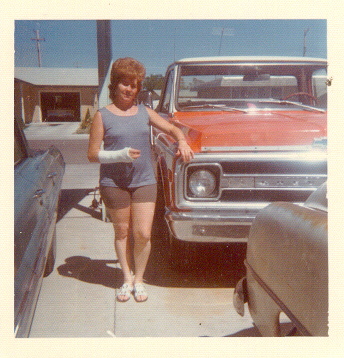 Her beloved 1976 Mercury Marquis in the background. 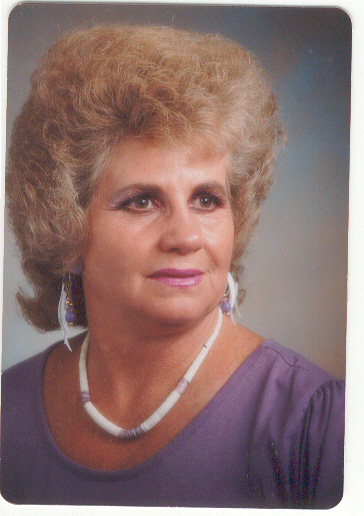 Notice also her famed turquoise. 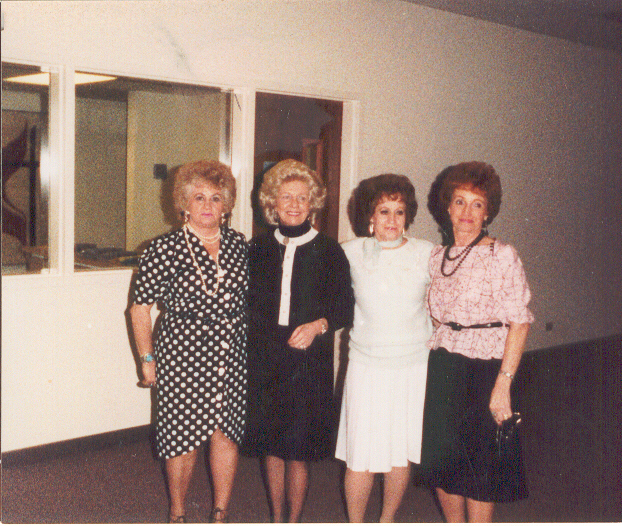 Sisters at Bert Sorenson’s funeral, 9 March 1991, Burley, Idaho, Colleen Jonas, Sergene Sorenson, June Johnson, Millie Beck. 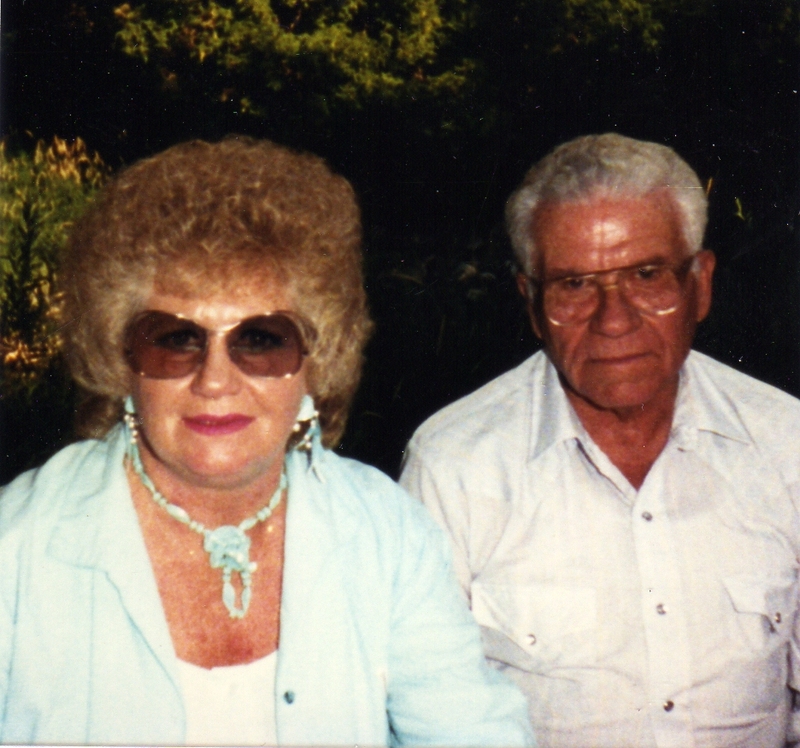 Colleen and Jim Merrill, about 1992. 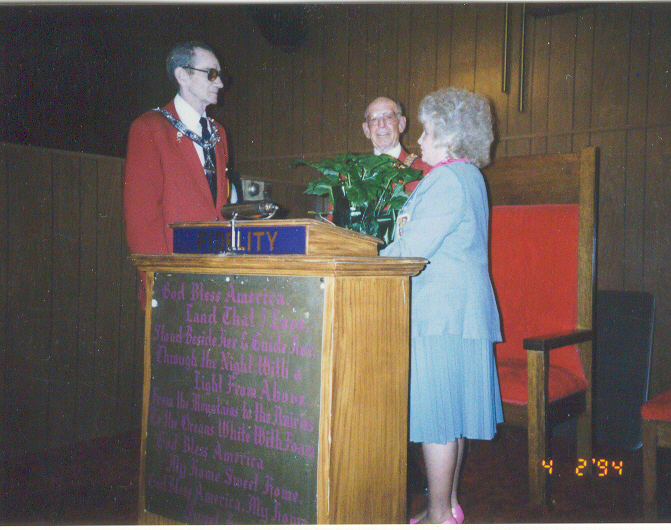 Sworn in as Burley Does President, 2 April 1994. 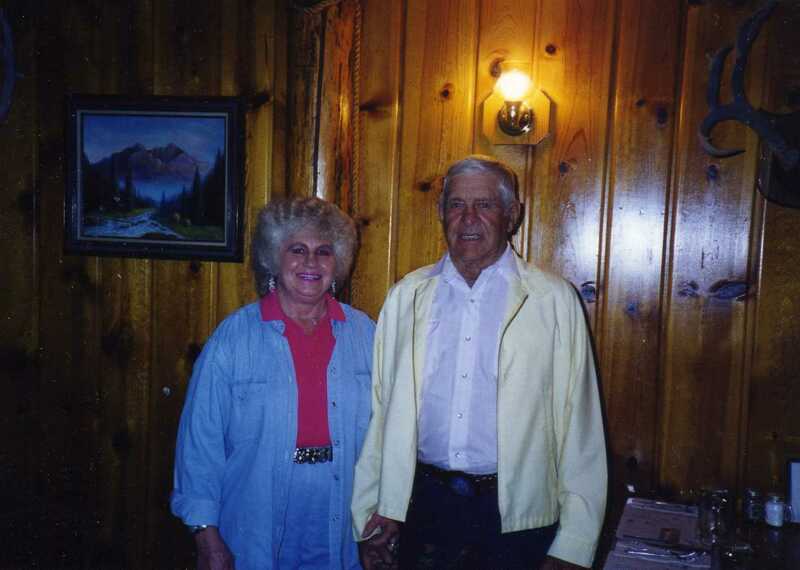 Bud and Colleen at Jackson Hole, 1994. 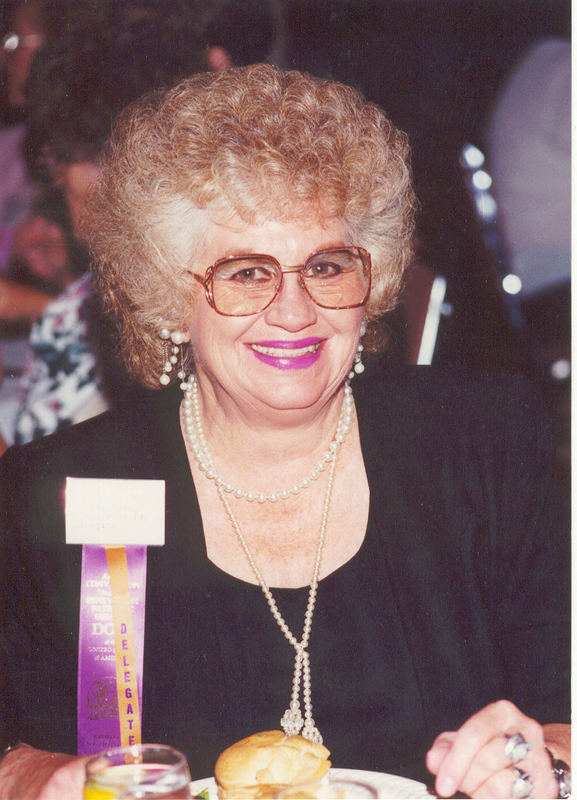 President of the Burley Does and Delegate to the Does National Convention, 1995. 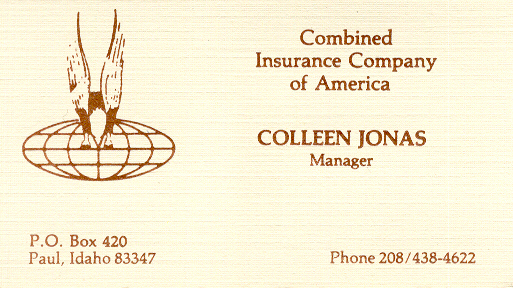 Combined Insurance Business Card, about 1995. 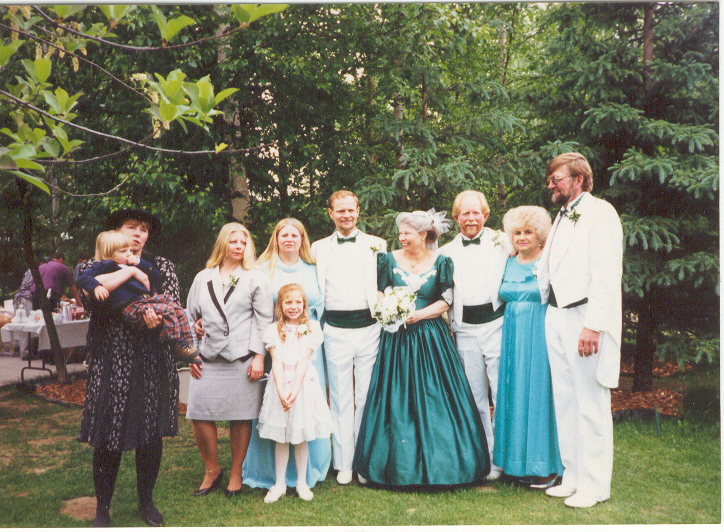 (l-r) Judy’s daughter holding Jesse Melycher, Jackie Melycher, Sandy Ross with May Melycher in front, ?, Judy Jonas, Doug Jonas, Colleen Jonas, Fred Thrall in Chugiak, Anchorage, Alaska, 1996. 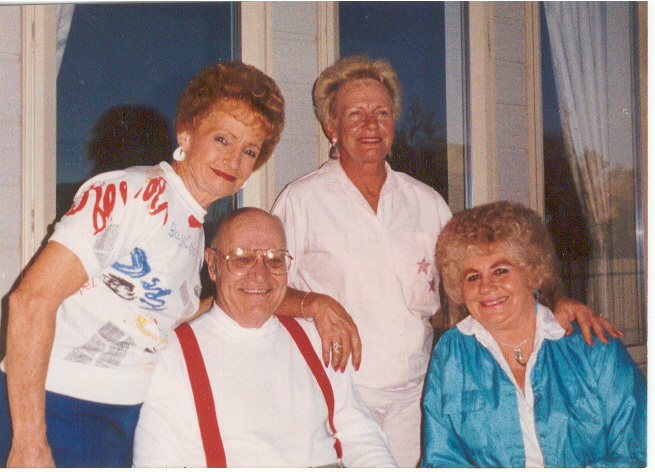 1998 Andra Reunion, Milie and Vance Beck, Sergene Jensen, Colleen Lloyd. 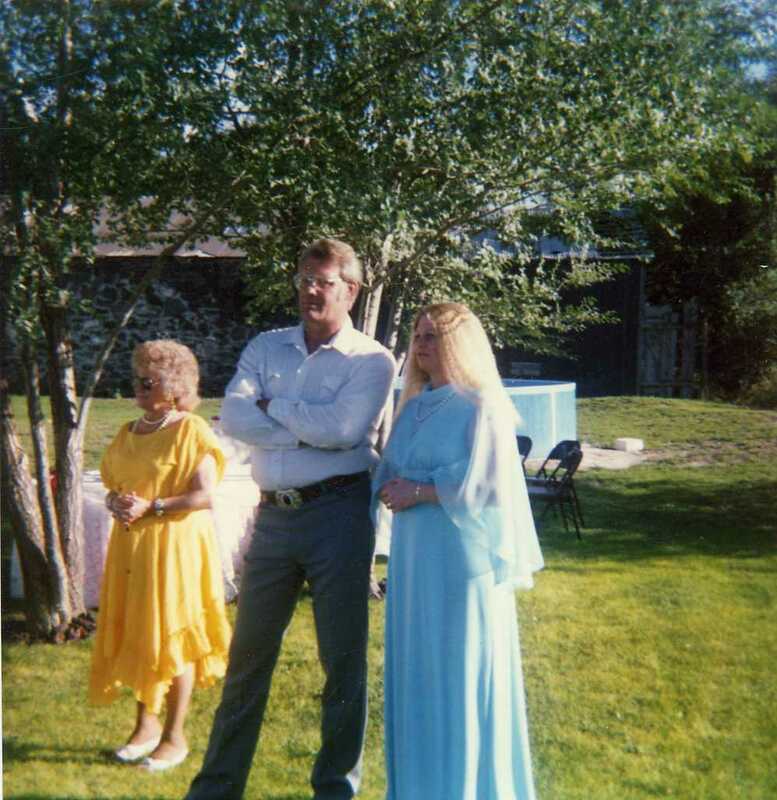 Colleen and Bud Lloyd, 24 July 1998 at Deer Cliff in, Mapleton, Franklin, Idaho. 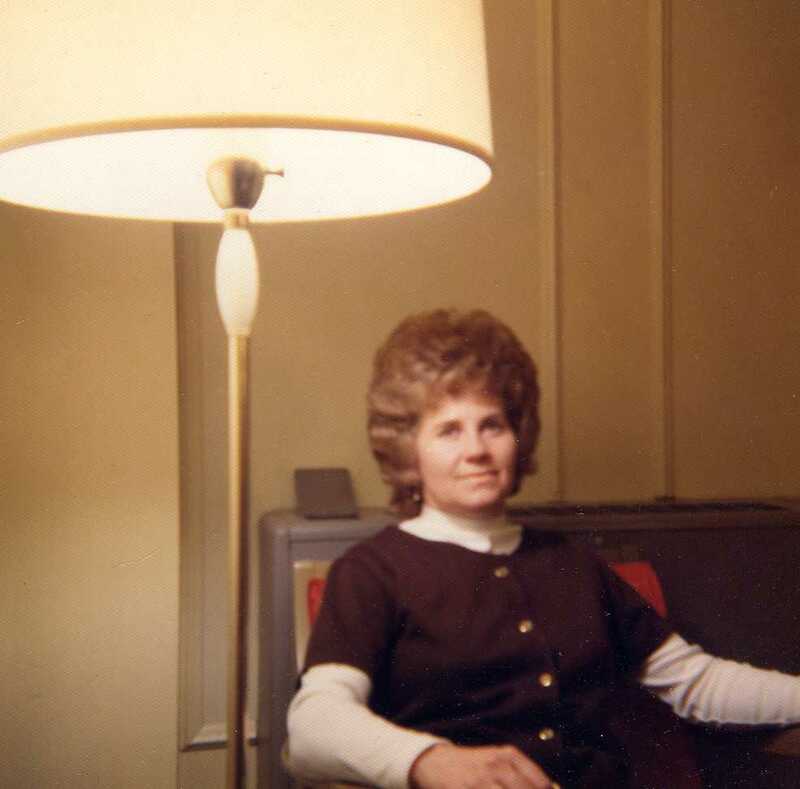 This entry was tagged Alaska, Andra, Beck, Boise, Burley, Chugiak, Dingle, Elko, Elliott, Idaho, Idaho Falls, Jensen, Johnson, Jonas, Lloyd, Mapleton, Melycher, Merrill, Nevada, Preston, Ross, Sorenson, Thrall, Wanner. Bookmark the permalink. Paul this was just wonderful. Your new baby boy has the same cute turned up little nose as you did when you were a baby. Oh my he does look like you. 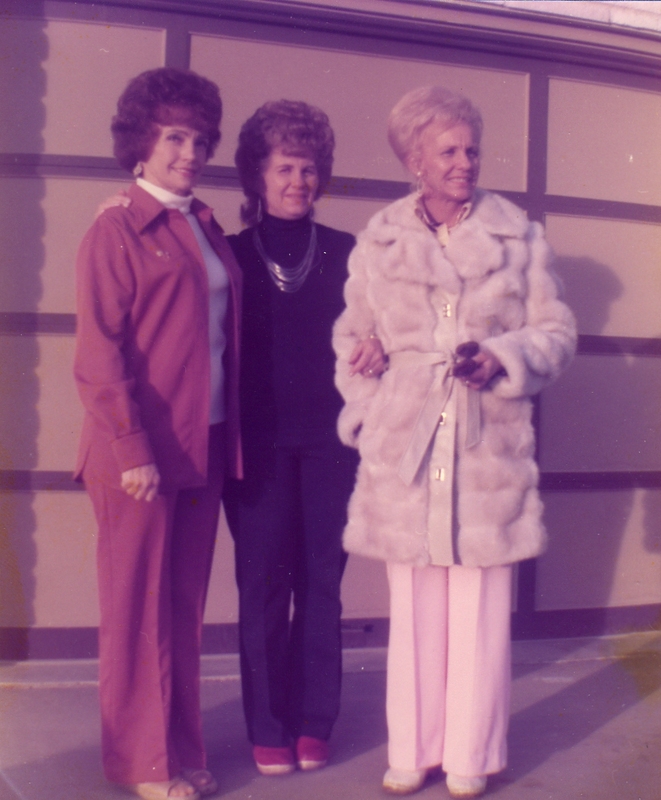 Wonderful tribute to a wonderful sister, sister-in-law, grandma and mother. 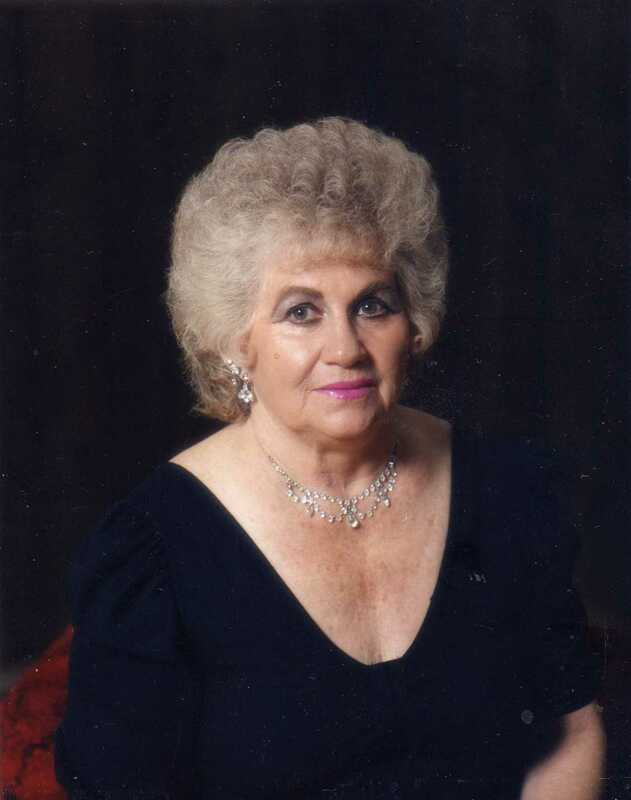 Thank you for all you do for this family. Love you so much.